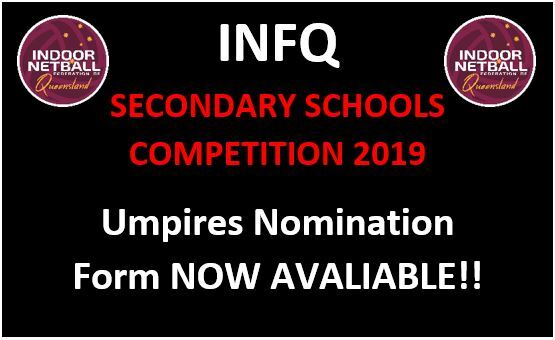 Don’t miss a moment and watch our INFQ games live from our website or our Facebook page. 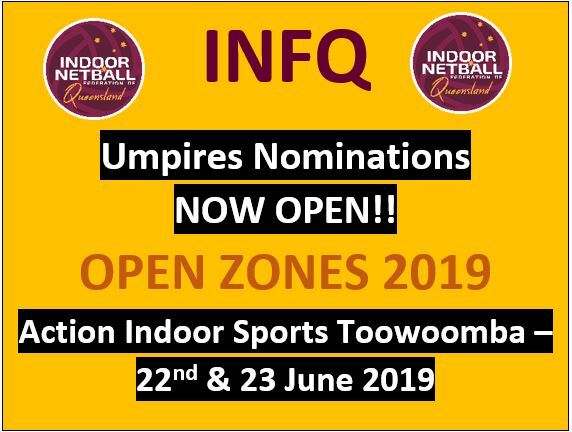 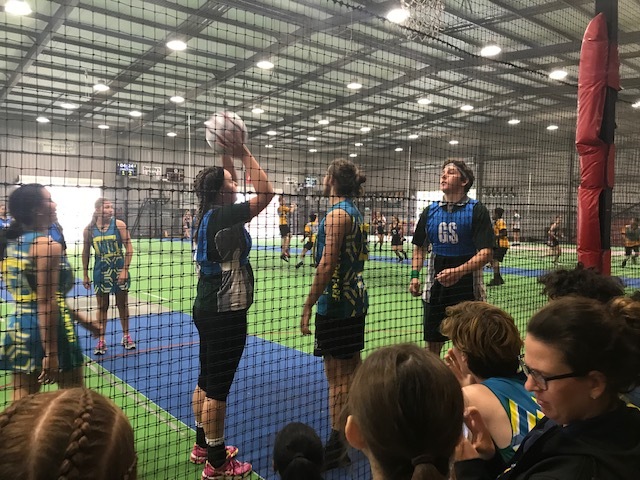 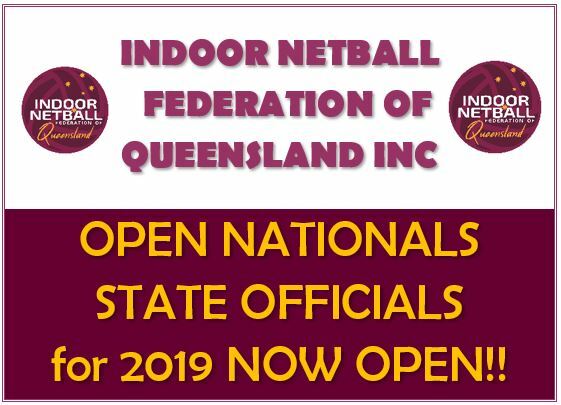 Indoor Netball Queensland officially commenced in 1990 and from there has developed and grown in all areas of the sport. 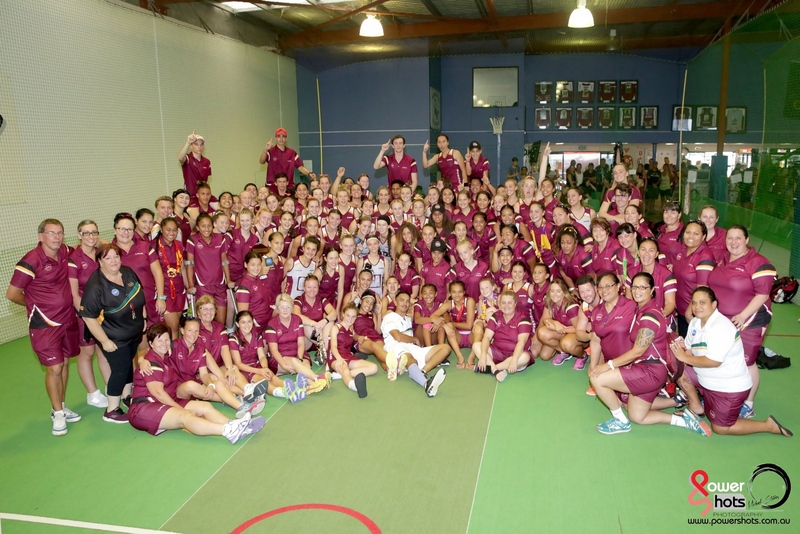 There have been many people involved in the development and improvement of our sport since its inception.